OnePlus is a brand that changed the way we thought of ‘Flagships.’ It emerged as one of the best smartphone manufacturers, and in the past three years, the company has made tremendous progress. The OnePlus 3T is still one of the best flagship smartphones right now and is pretty powerful to compete with the latest flagships of this year. The OnePlus 5 i.e., Company’s ‘Flagship Killer’ for 2017, in everywhere in the news as we are getting new leaks every day. 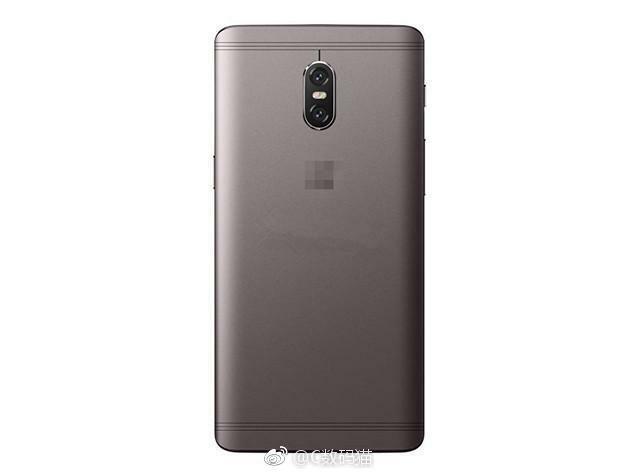 Today, however, another Render of the device has leaked via Weibo that shows a slightly different design than the previously leaked renders of the phone. Assuming that the image above is of the OnePlus 5, the phone has slit antenna lines that are pretty different regarding looks if we compare them with the Oneplus 3 or 3T. If you have seen the design of Samsung Galaxy C7 Pro, then you surely are familiar with these type of Antenna lines. Also, the phone indeed has a dual camera setup on the back but the render that leaked today shows a slightly different design of the rear cameras with the LED flash in the middle of the two sensors. Now coming to the specs, the source has once again confirmed that the phone features Snapdragon 835 processor and a huge 8GB of RAM. Also, the battery has been significantly improved as the OnePlus 5 houses a 4,000mAh battery under the hood. So, if the phone is going to look like this, then the users that are already having a OnePlus 3 or 3T won’t feel much difference regarding the design. But, when it comes to the specs, the device will surely be the ‘Flagship Killer’ of 2017. What are your views? Do let us know via the comments section.